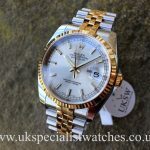 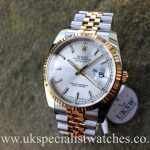 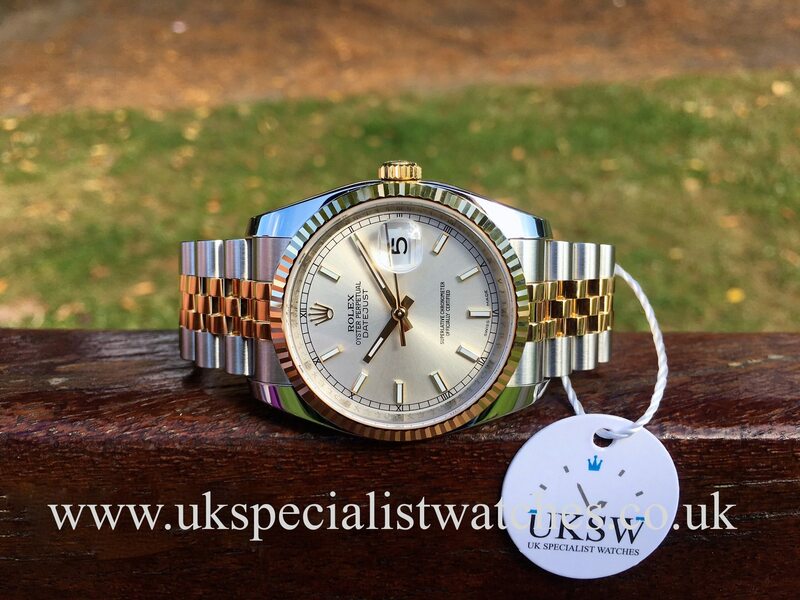 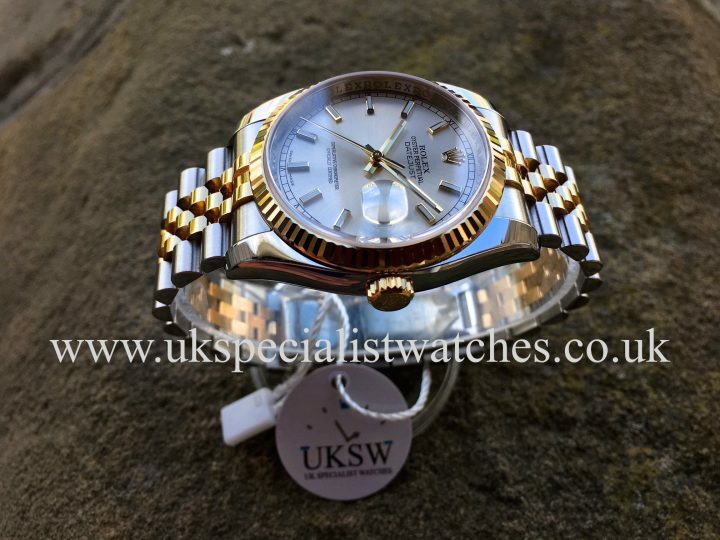 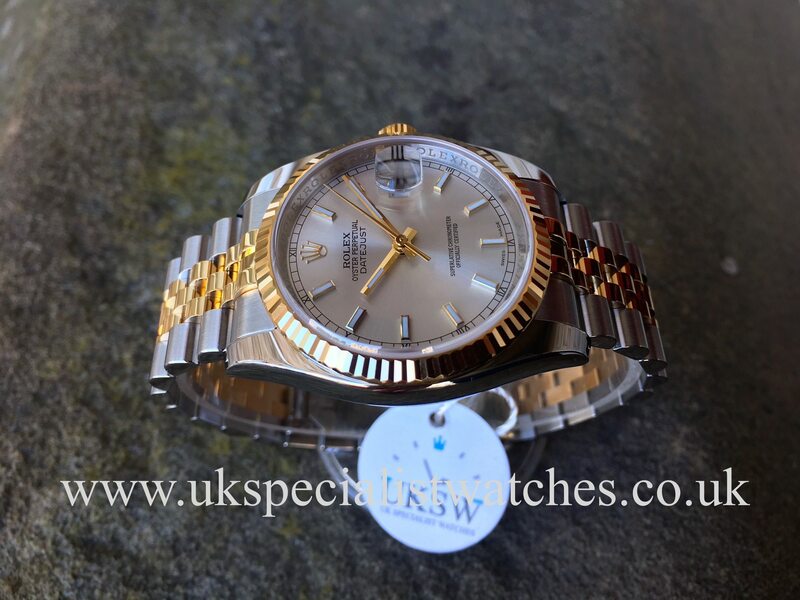 Gents Rolex Datejust 116233. 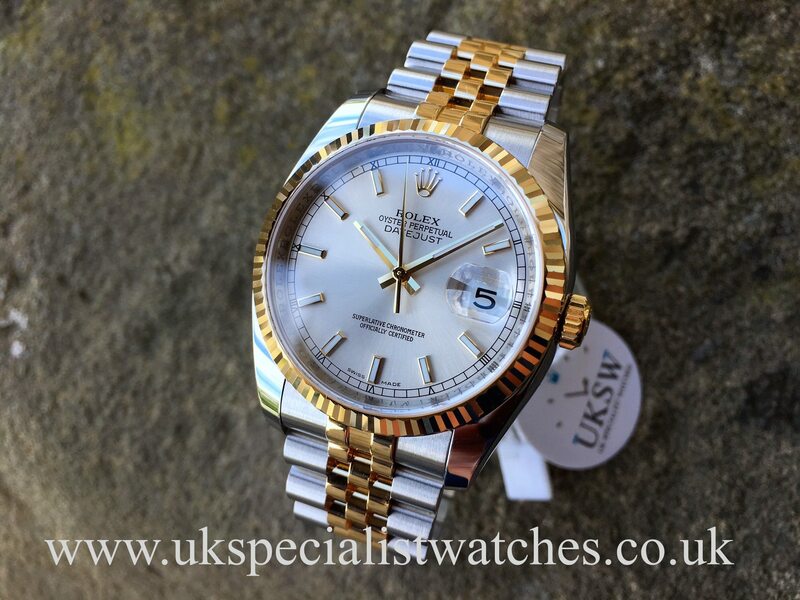 36mm polished stainless steel case with the stunning 18ct yellow gold fluted bezel. 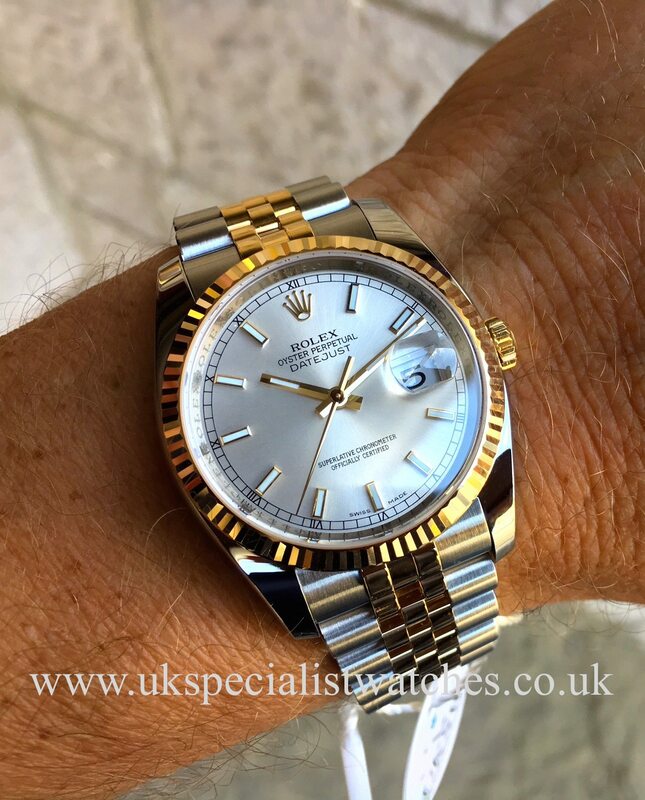 Silver dial with applied gold batons. 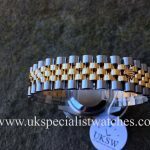 Fitted to the latest style solid link Jubilee bracelet also with the new concealed clasp. 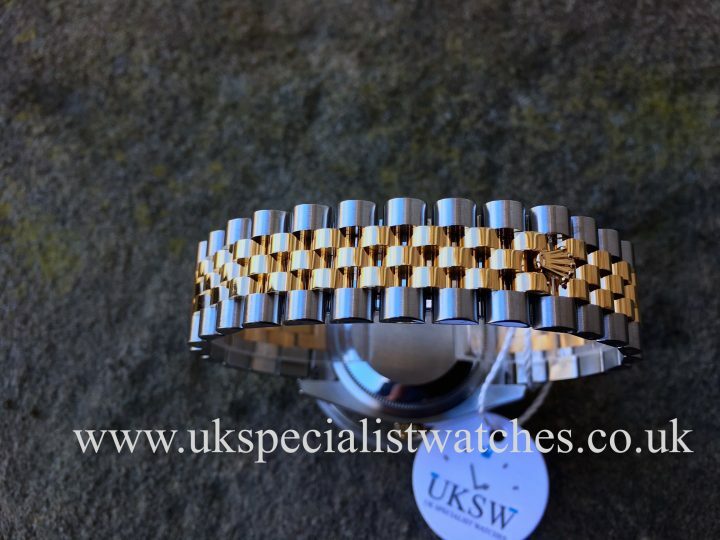 The watch is in fantastic condition. 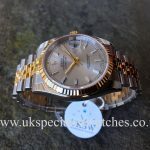 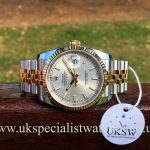 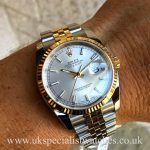 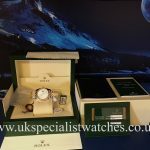 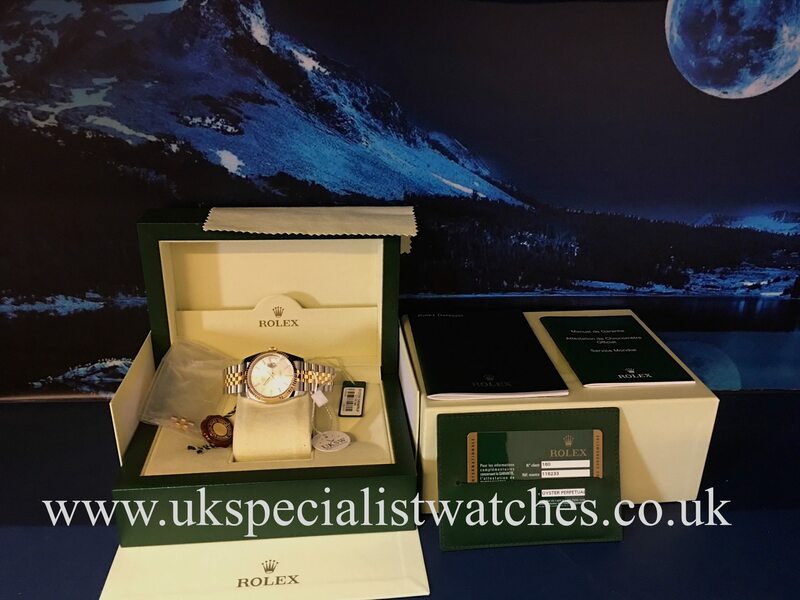 UK Supplied new Nov 2009 and comes totally complete with original Rolex boxes, stamped warranty card, booklets, swing tags. 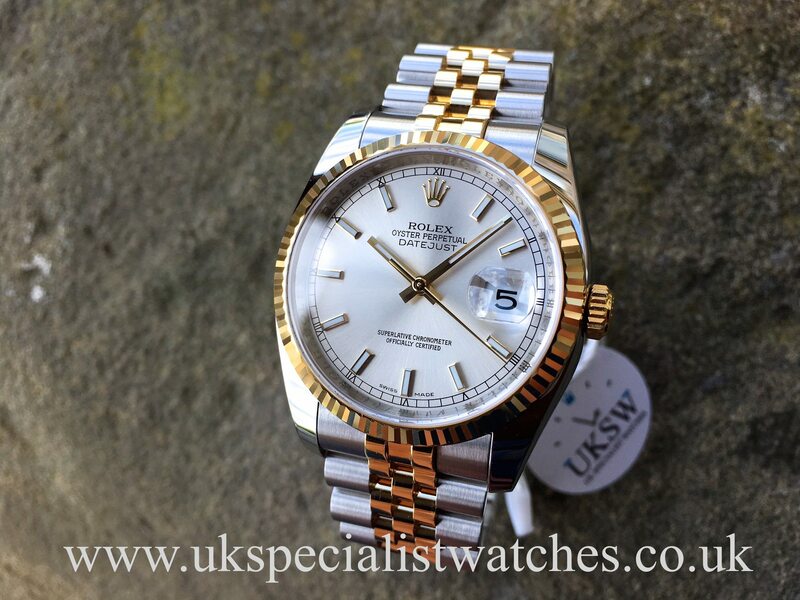 Costs new today £8050.